La Tee-Shirterie in the heart of the Creole Village of Hell-Bourg  listed as one of Frances Most Beautiful Villages. 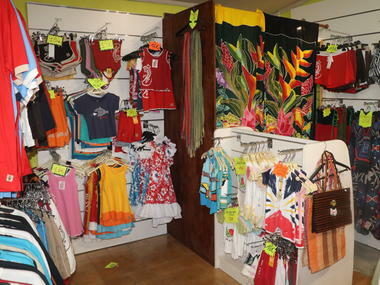 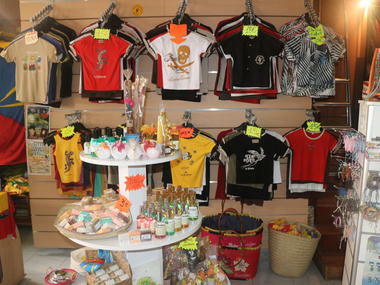 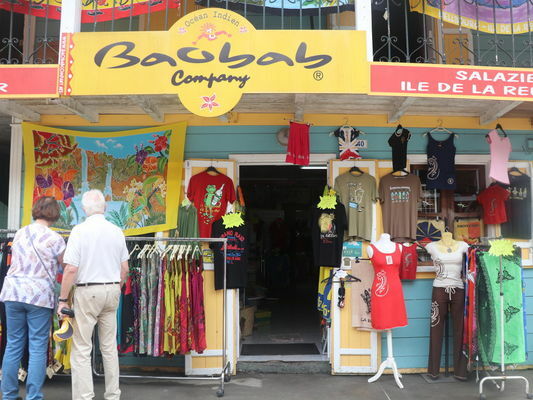 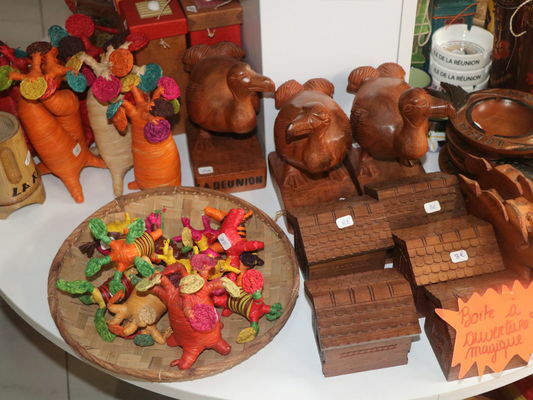 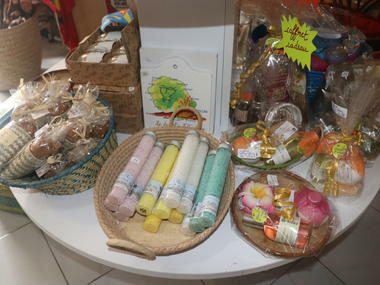 It mainly sells textile goods (t-shirts), gifts made in La Réunion and local craftwork. 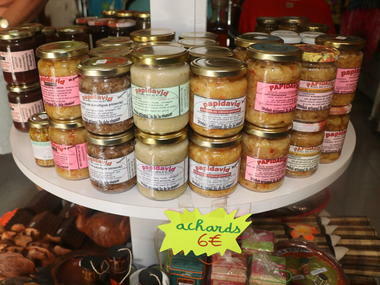 Environment / Access : From Roland Garros Airport, take the expressway to Saint-André, and turn off at the Salazie exit. Continue along the RD48 until you get to Hell-Bourg, then drive down the main street (Rue Général de Gaulle), where La Tee-Shirterie is located.